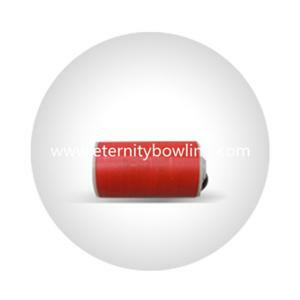 Shenzhen Eternity Technology Limited is a professional manufacturer of bowling products located in Shenzhen city with convenient transportation access. 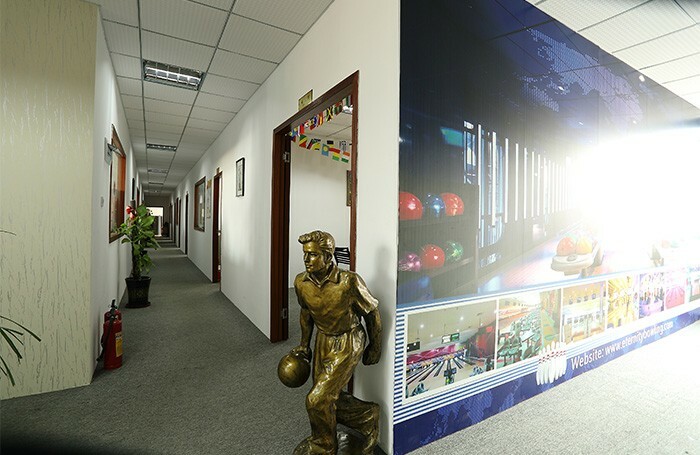 We have dealt in bowling lines since year 1997 as one of leading companies in China. 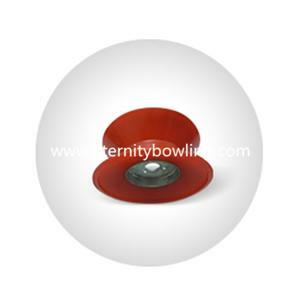 We specialize in products use for world-famous bowling brands: AMF & Brunswick. 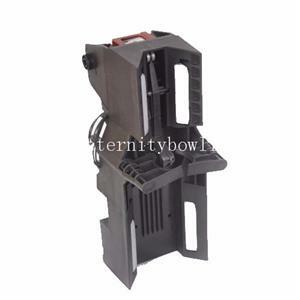 With bowling spare parts as our most important advantage, we also supplies high quality refurbished bowling equipment, bowling accessories (bowling balls, bowling pins, bowling shoes, etc.) 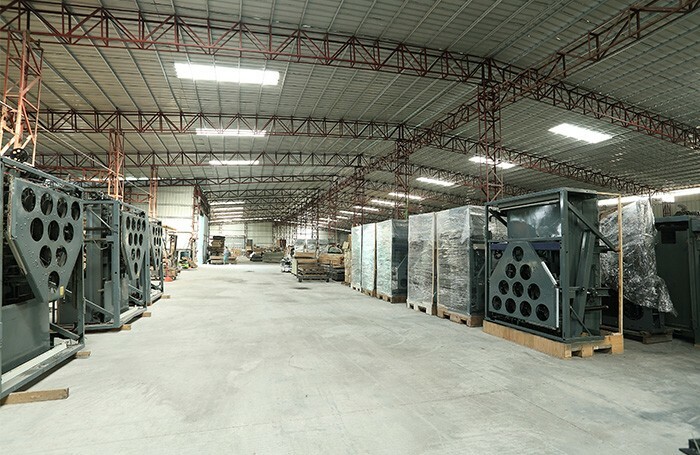 and bowling project services. In the beginning, our main market is China. 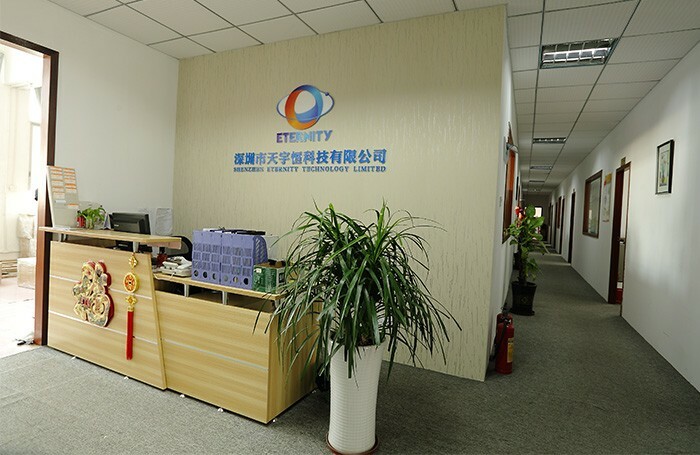 With good quality, competitive prices and excellent services as our tenet, we successfully expanded our business to the overseas markets and growing rapidly. 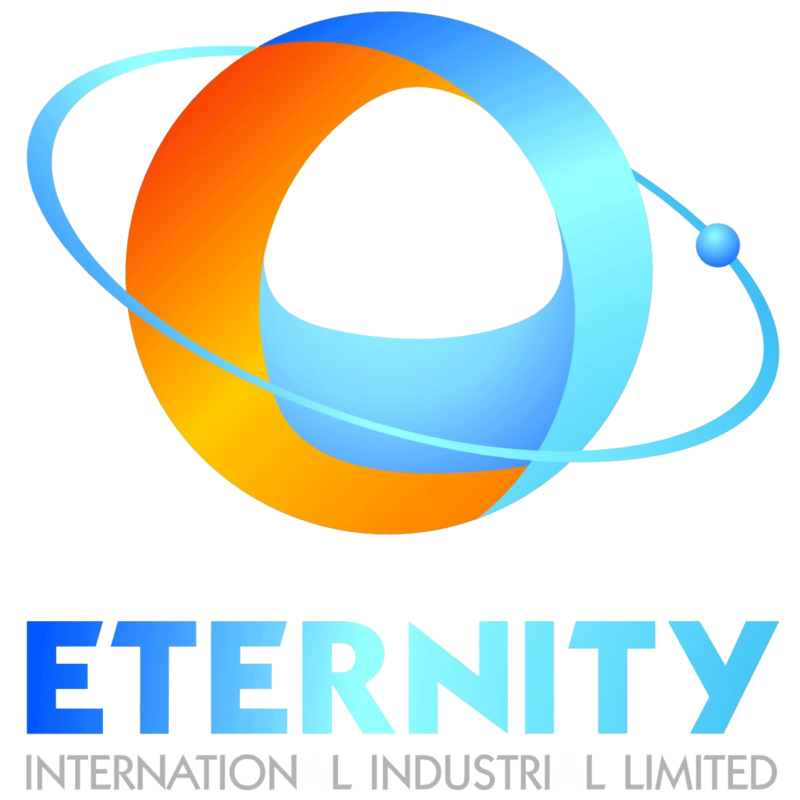 At present, Eternity has a 450m2 spare part warehouse & a 5000m2 equipment warehouse which cover almost full ranges of bowling spare parts and over 300 lanes of bowling equipments in stock. 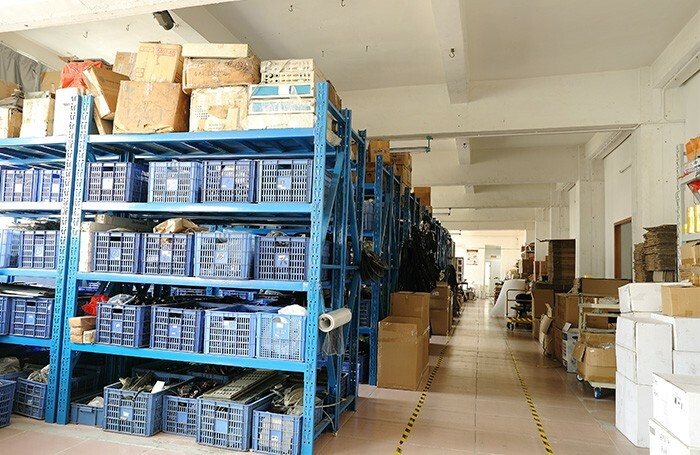 With the strong stock ability support, we do provide efficient delivery service which is very important to meet urgent requirement from our customers. 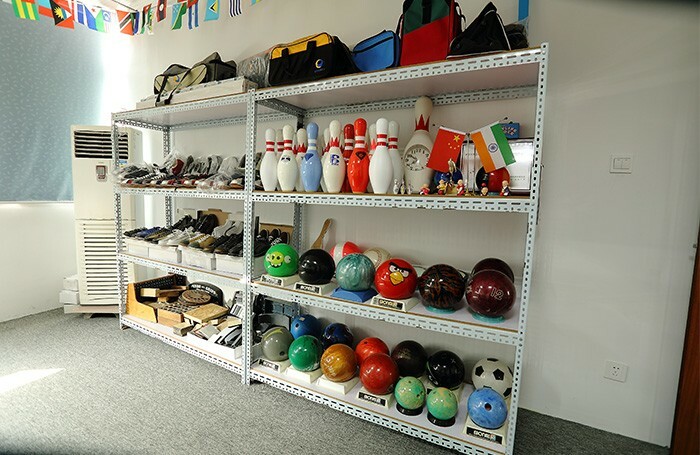 You can find all your needs from us for running bowling! 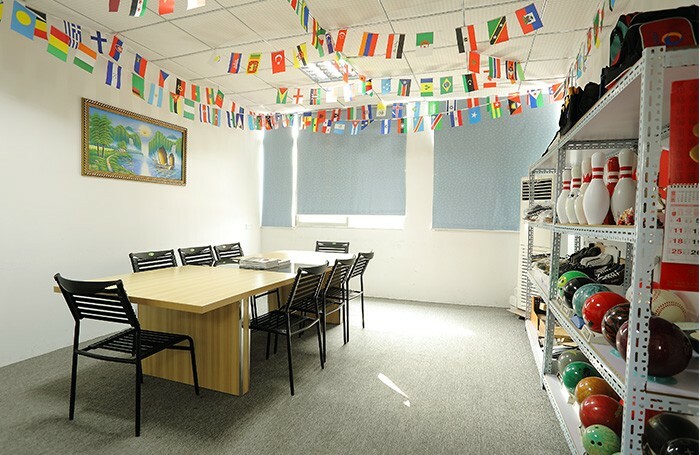 We sincerely welcome friends from all over the world to visit our company and cooperate with us base on long-term mutual benefits. 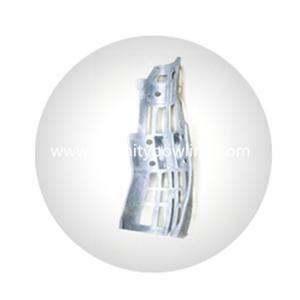 We will continue to provide high quality products with competitive price for you.